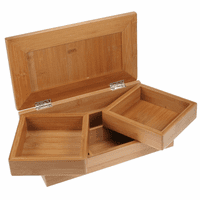 FEATURES/SPECS Spruce up any desktop with this unique keepsake box by Howard Miller. 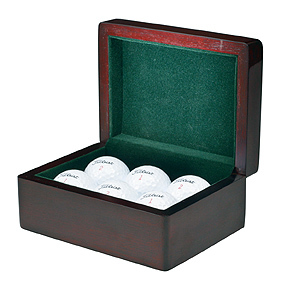 Outside, the box is made of rosewood hall hardwoods and veneers coated in a high-gloss piano finish. The bottom is felt lined to protect your delicate desktops. Inside, it has a green felt lining to nestle your small accessories and keepsakes. 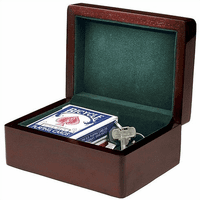 It's ideal for a desk (paperclips, staples & keys) or as a dresser valet (cufflinks, tie tacks and watches.) 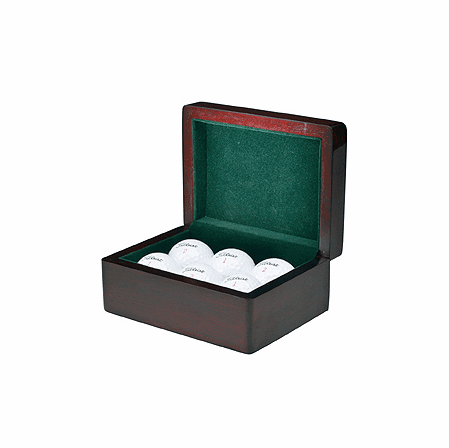 Add a laser engraved gold plate to the top of this keepsake box to turn it into a personalized gift for a special friend or loved one. It comes packaged in a Howard Miller gift box and ships within one business day. Dimensions: H. 2 3/4" x 6" x 4 1/2"